Adjustable Weight Lifting Training Wrist Straps Support Braces Wraps Belt Protector for Weightlifting Crossfit Powerlifting Bodybuilding - Adjustable size fit Gym, Crossfit Training, Weight Lifting, Powerlifting, Pushups (all types) Planks, and burpees all of which were starting to take a toll your wrist. 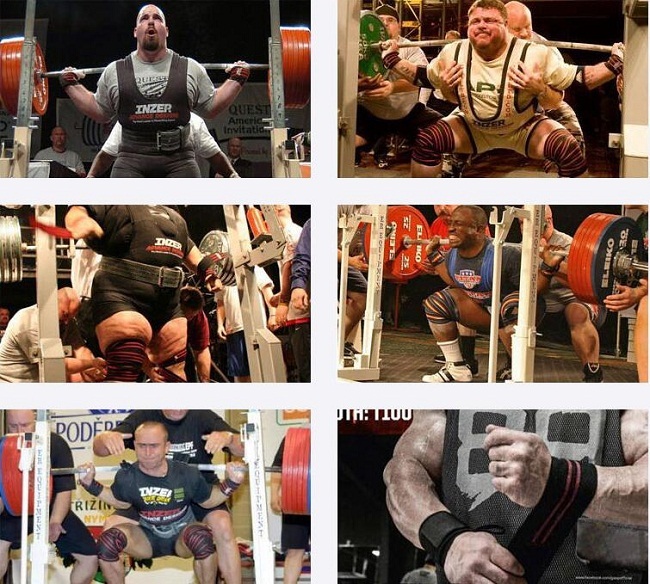 Looking for ideal Lifting Wrist Straps Manufacturer & supplier ? We have a wide selection at great prices to help you get creative. All the Antistatic Wrist Strap are quality guaranteed. 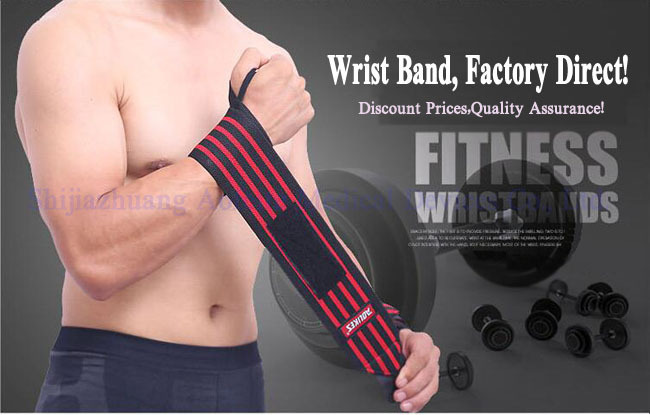 We are China Origin Factory of Gym Wrist Straps. If you have any question, please feel free to contact us.